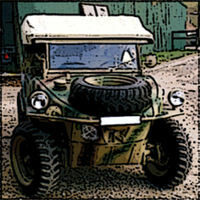 A member of the Schwimmwagen Registry. We acquired this particular Schwimmwagen, chassis No. 7-011 560 in August 2006; the previous year the vehicle had completed a comprehensive 4-year restoration here in the UK. 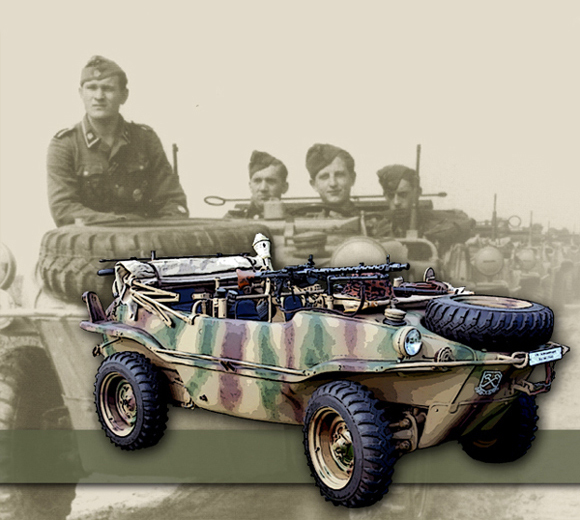 The Schwimmwagen shown here and according to the records of the AutoMuseum Volkswagen was built on the 29th March 1944 and issued to the Heereszeugamt (HzA) Kassel in Germany on the 31st March 1944. The vehicle was originally recovered by a French farmer from the side of the road in the Dinard region of Brittany. 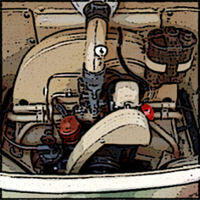 This website is dedicated to the VW Type 166 Schwimmwagen. 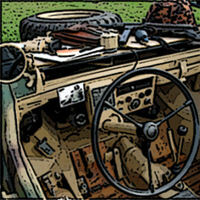 A member of the Wartime VW Forum.